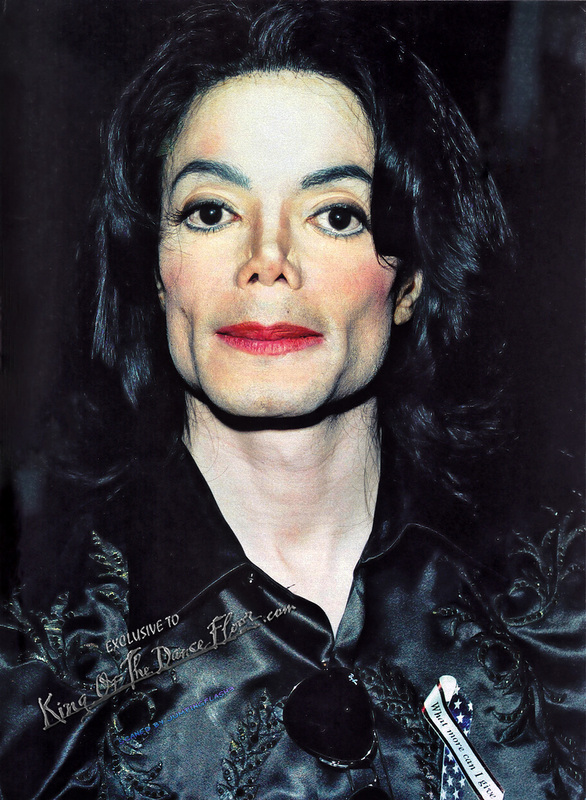 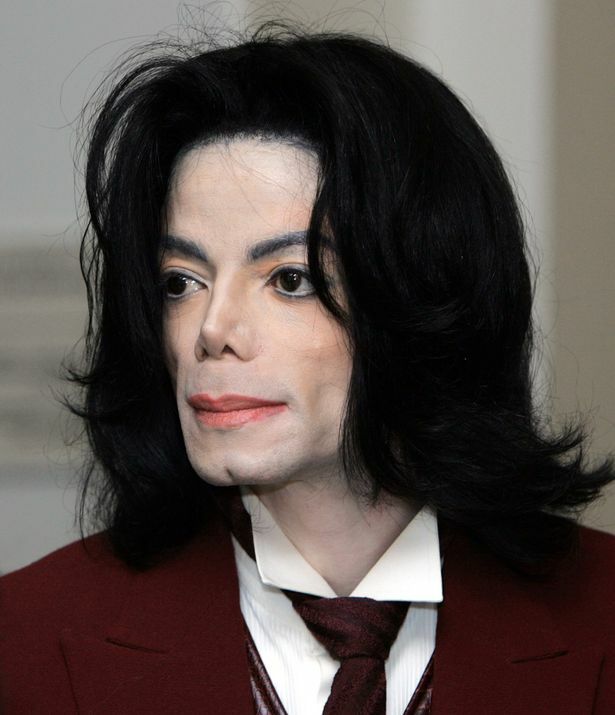 Michael Joseph Jackson (August 29, 1958 at Gary, Indiana, USA – June 25, 2009 at Los Angeles, California, USA) was an American singer, songwriter, actor, and dancer. 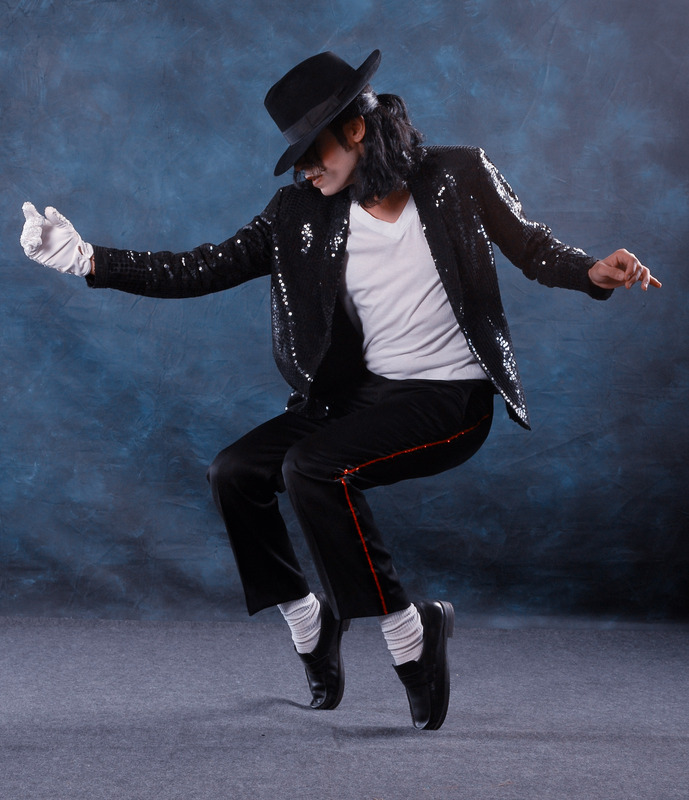 Called the King of Pop, his contributions to music, dance, and fashion, along with his publicized personal life, made him a global figure in popular culture for over four decades. 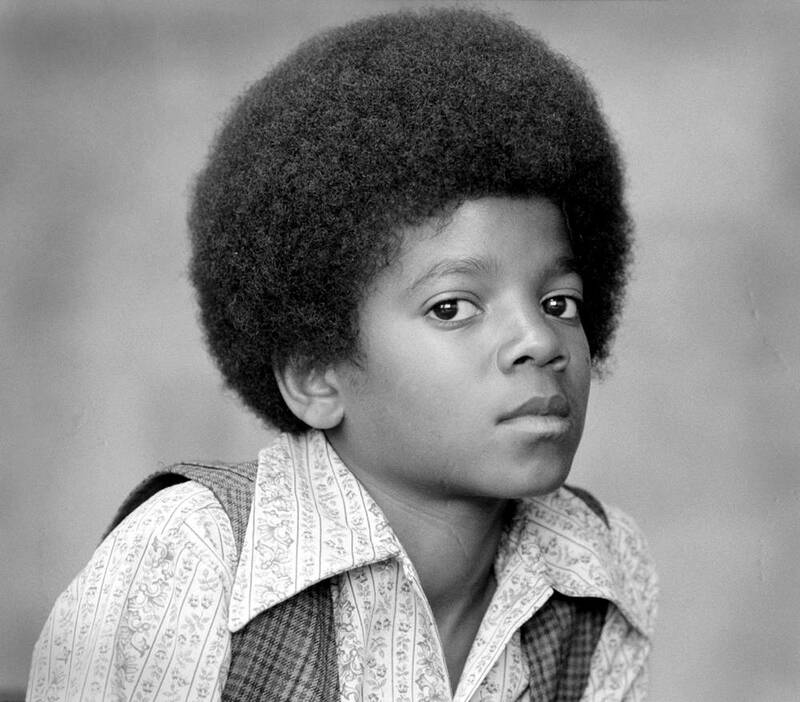 The eighth child of the Jackson family, he debuted on the professional music scene along with his brothers as a member of The Jackson 5 in 1964, and began his solo career in 1971. 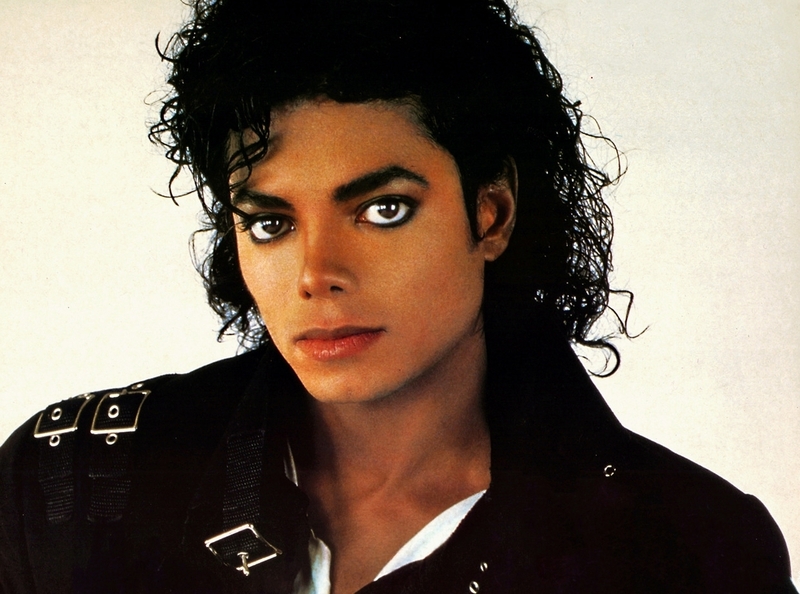 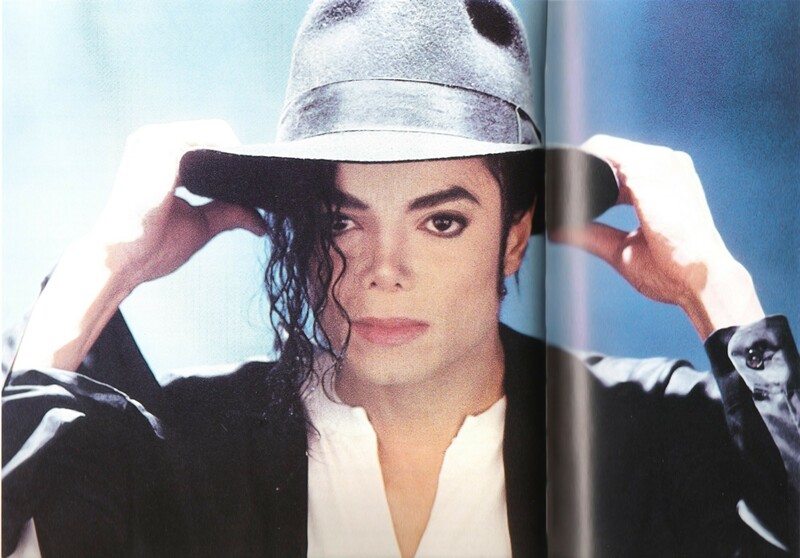 The music videos for his songs, including those of " Beat It ", " Billie Jean ", and " Thriller ", were credited with breaking down racial barriers and with transforming the medium into an art form and promotional tool. 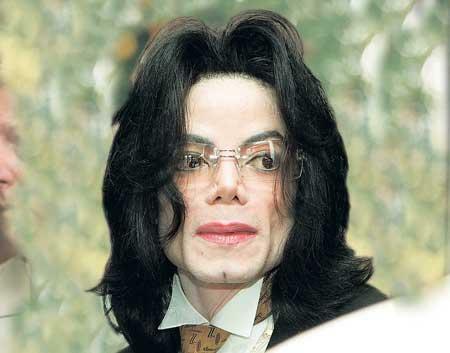 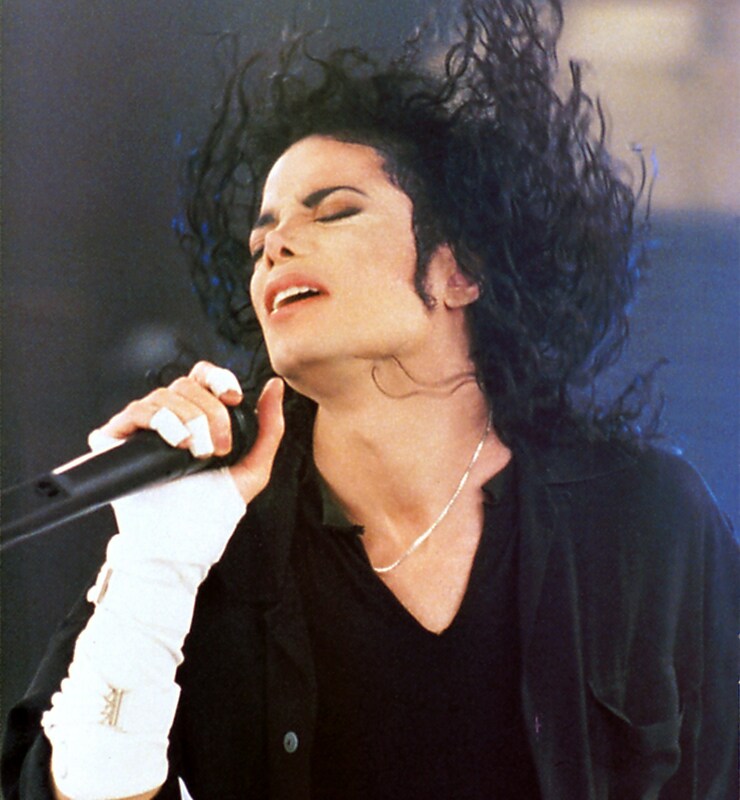 With videos such as " Black or White " and " Scream ", he continued to innovate the medium throughout the 1990s, as well as forging a reputation as a touring solo artist. 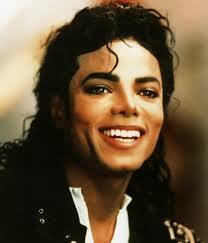 His distinctive sound and style has influenced numerous hip hop, post-disco, contemporary R&B, pop, and rock artists. 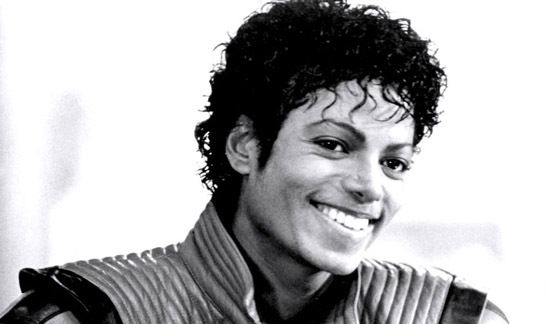 Jackson's 1982 album Thriller is the best-selling album of all time.